The Time Has Finally Come For Us To Say Goodbye. 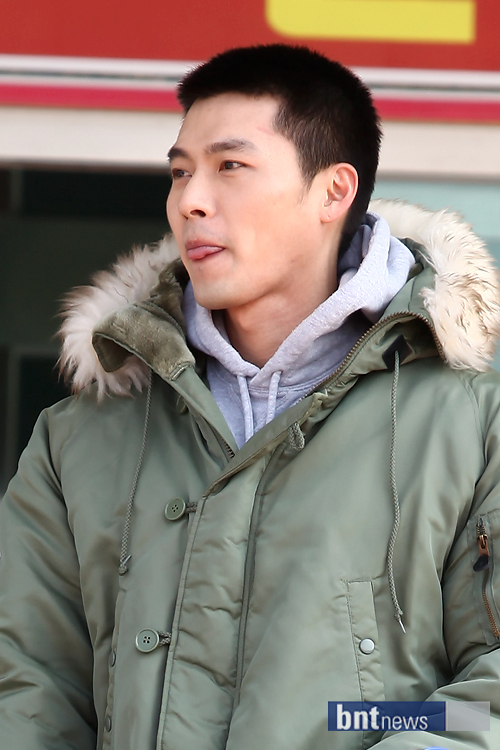 Hyun Bin, we will miss you like crazy!!!!! Stay safe and healthy and happy!!! We’ll wait for your return on December 6th 2012 ! So I guess we’ll be seeing you, you AMAZING NAMJA!!! Be safe and healthy during your time with the Marines!! I’m so happy that I was able to discover an amazing guy like you!